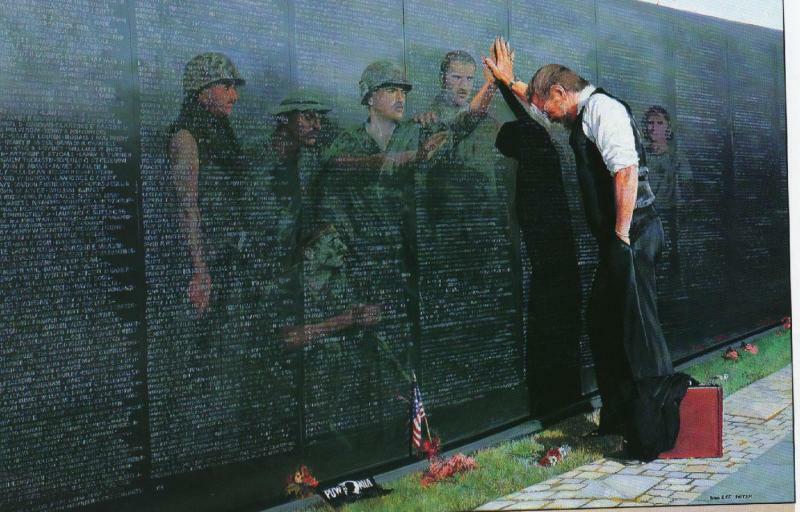 There are 58,267 names listed on the polished black Wall. The names are arranged in the order in which they were taken from us by date, and within each date, the names are alpabetized. The largest group, 33,103 were 18 years old. 907 soldiers were killed on their first day in Vietnam. Eight Women are on the Wall; Nursing the wounded. For most Americans who read this will only see the numbers that the Vietnam War created. To those of us who survived the war, and to the families of those who did not, we see the faces, we feel the pain that these numbers created. We are, until we too pass away, haunted with these numbers, because they were our friends, fathers, husbands, wives, sons and daughters. There are no noble wars, just noble warrriors. The Vietnam Veterans Memorial stands as a symbol of America's honor and recognition of the men and women who served and sacrificed their lives in the Vietnam War. Inscribed on the black granite walls are the names of more than 58,000 men and women who gave their lives or remain missing. Yet the Memorial itself is dedicated to honor the "courage, sacrifice and devotion to duty and country" of all who answered the call to serve during the longest war in U.S. history. ﻿The Vietnam Veterans Memorial Wall in Washington DC honors those who died in the Vietnam War. 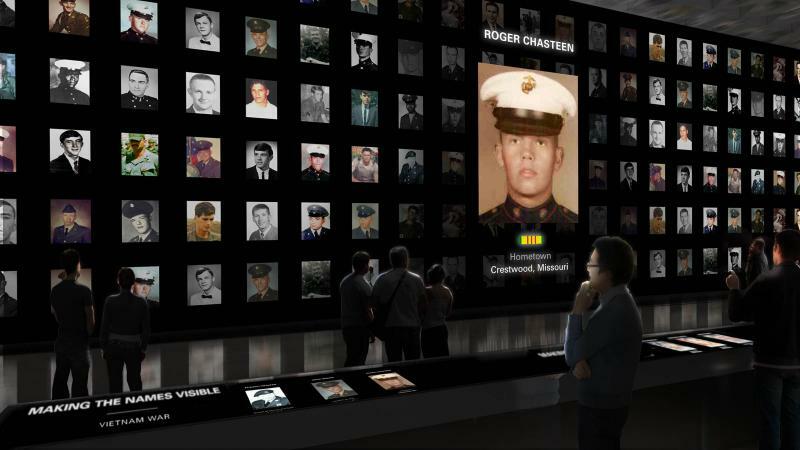 Their relatives and friends leave letters, poems, and photographs at the Vietnam Veterans Memorial and on this web site.